Zoey huffed and collapsed at my heels, seemingly just as bored as the rest of us were while Ryder spent another ten minutes rambling on. Behind me, Kris giggled at something Jacks said and I put my hand up with a sharp nod, interrupting Ryder as he spoke about the irrigation system and how the grid was powered by their wind farm and generator systems. I didn’t care how the lights were kept on. As long as they worked. “I think some of us are anxious to settle in. Maybe we could finish up the tour in a few hours?” I asked. 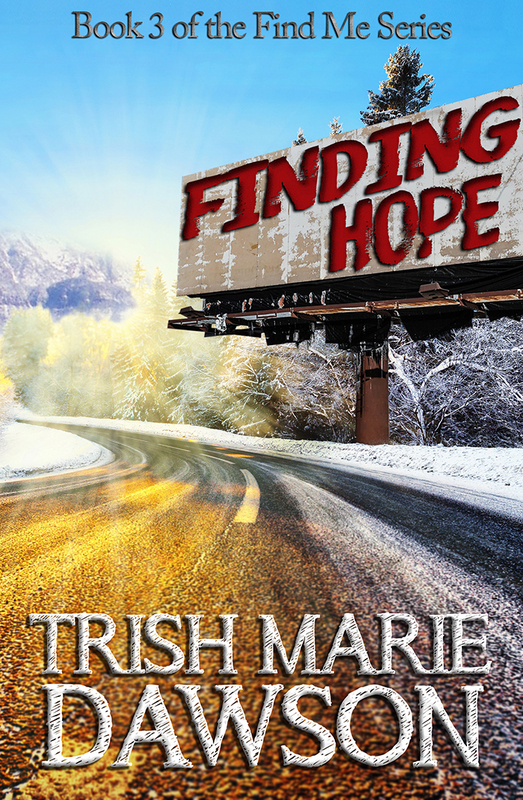 – FINDING HOPE, Coming Soon!